Making a booking: The simplest way to make booking is online via trip page. Choose the trip and click on your chosen trip date that matches with your schedule and fill in the trip booking page. If the provided date doesn’t match with your schedule then we can organize the trip on the date more suitable for you. 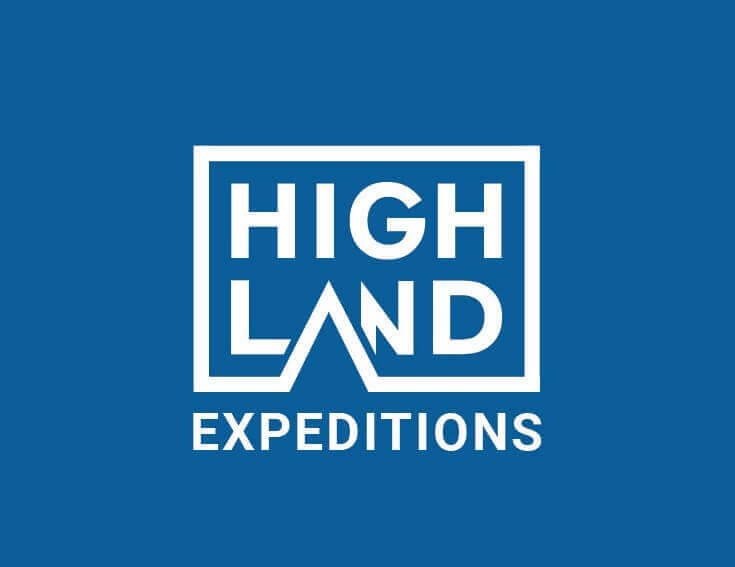 Or alternately you can email us at: info@highlandexpeditions.com for the trip booking. Provisional booking will be accepted and we will hold it for two (2) weeks giving you time to promote and collect deposits. Deposit Payment: When you are ready to confirm the booking, just submit to us the Booking Form together with the initial deposits. To confirm the booking, you shall be required to pay 25 % of total trip cost as trip deposit. This deposit/booking fee will be forfeited and is non-refundable in the event of any cancellation. Your booking will be confirmed by email once we have received the booking form together with the initial deposits. Late Booking: If you book a tour less than 1 month prior to departure, you must send the full payment within 7 days of confirmation by us. Final payment: The balance payment of 75% shall be made 1 month prior to the trip date. If we do not receive the final payment by the date as mentioned in the invoice, we reserve the right to cancel the bookings. We will deem that you are no longer interested and we will proceed to accept other confirmation on the dates.